We stand behind every Tarptent and will make every effort to repair or replace products that fail due to defects in workmanship or materials. Repairs will be done on a “non-profit” basis and there is an estimated $20 repair charge for normal wear and tear repairs. Zipper replacements and other major repairs will be assessed at higher rates. Zipper problems are almost always zipper sliders spreading apart due to accumulated dust and grit in the zipper coil. Zipper sliders can be crimped back together or are easy to replace and we are happy to send you new ones. Please refer to the slider replacement instructions and contact us for new sliders. All repairs must be “ordered” by clicking the repair link and filling in your information. We will not accept returns for repair which have not been ordered. 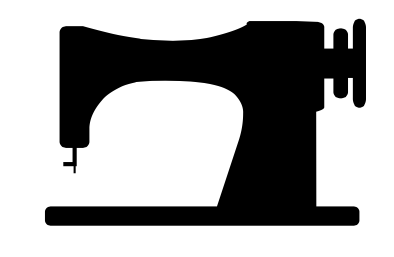 We will also not accept dirty or grimy tents for repair — the grime damages the sewing machines. 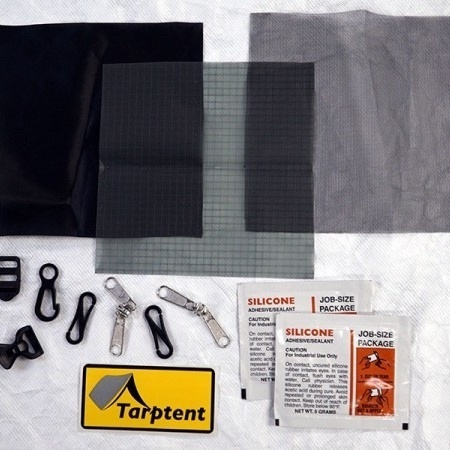 Please wash (mild soap and water or Woolite Fabric Wash) your Tarptent before sending it in. We recommend using a shipping method with tracking so that we both know your package arrived safely at our office. Please send only the parts — fly, interior, or pole — that need repair and include a print out of your repair order receipt and a brief note describing the needed repair. We are not responsible for any parts sent in with the repair that are not explicity identified as needing repair.